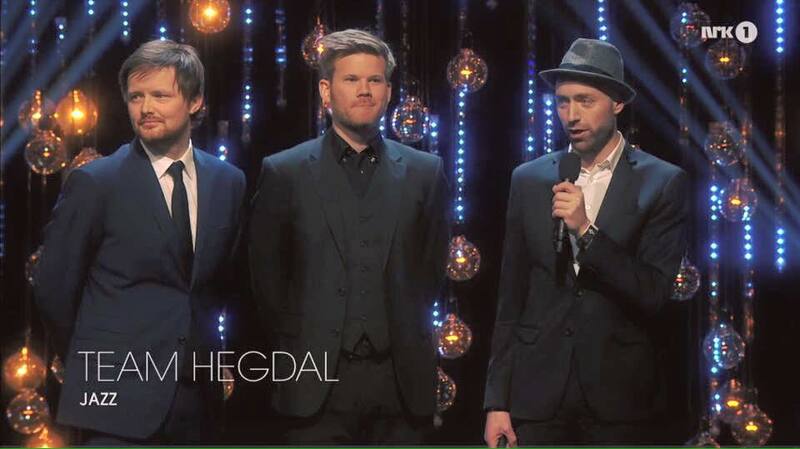 Team Hegdal are extremely happy to share that we won the award for “best jazz album 2015” at the Norwegian Spellemann Award! Those of you who likes to listen to us! Birgit Rostad at Synlig Design! All the best, to all of you!